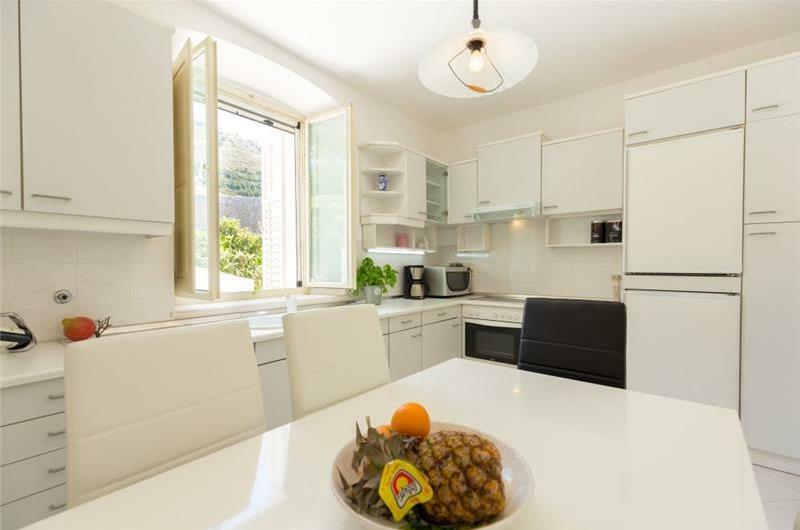 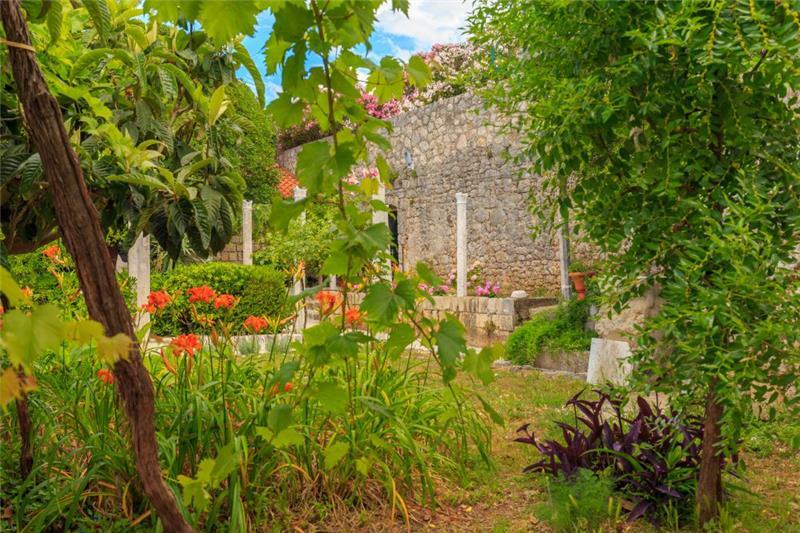 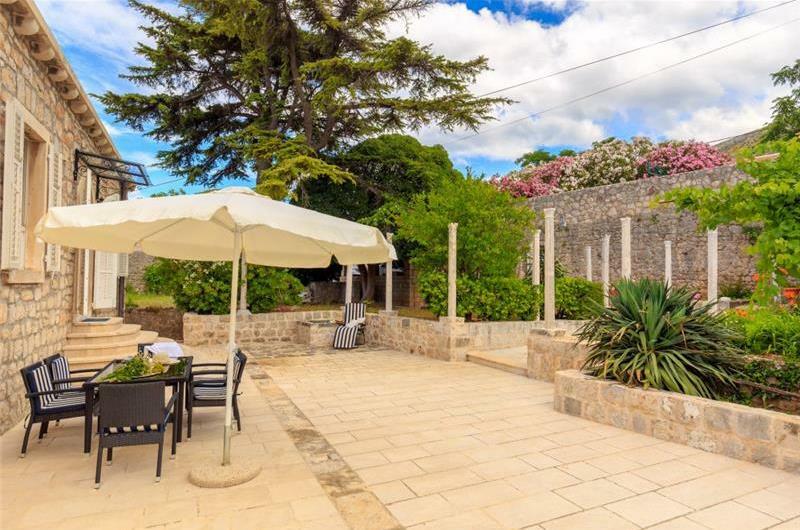 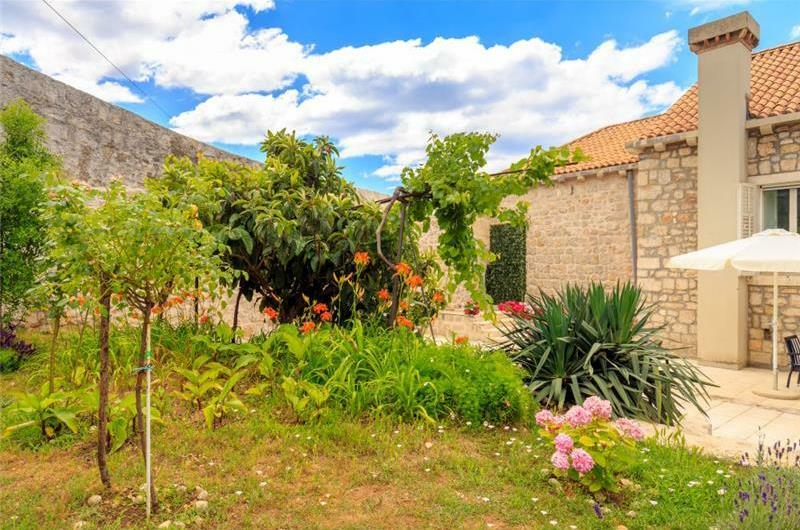 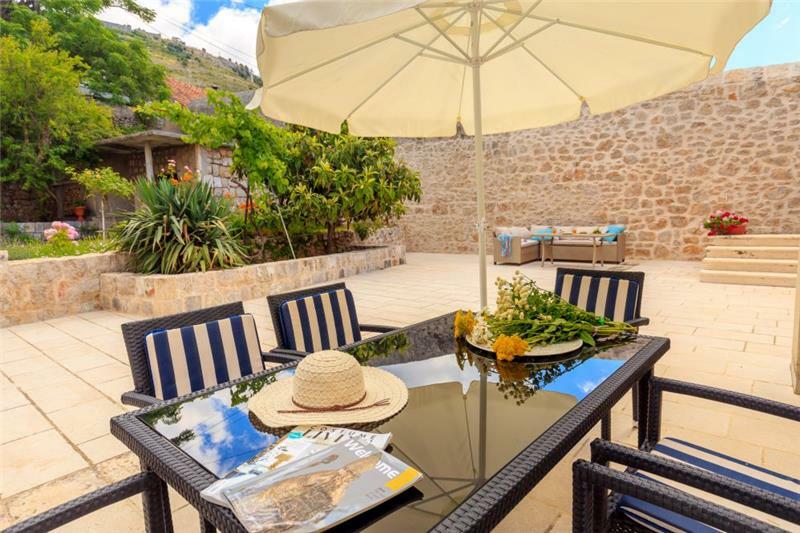 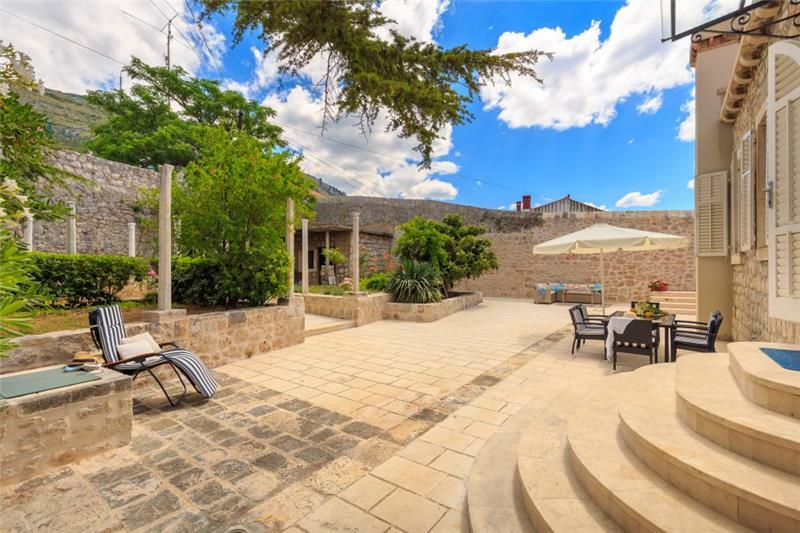 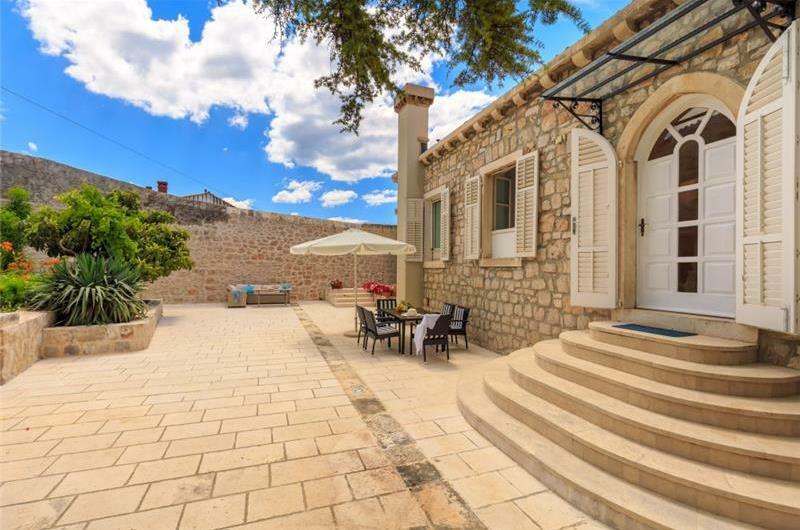 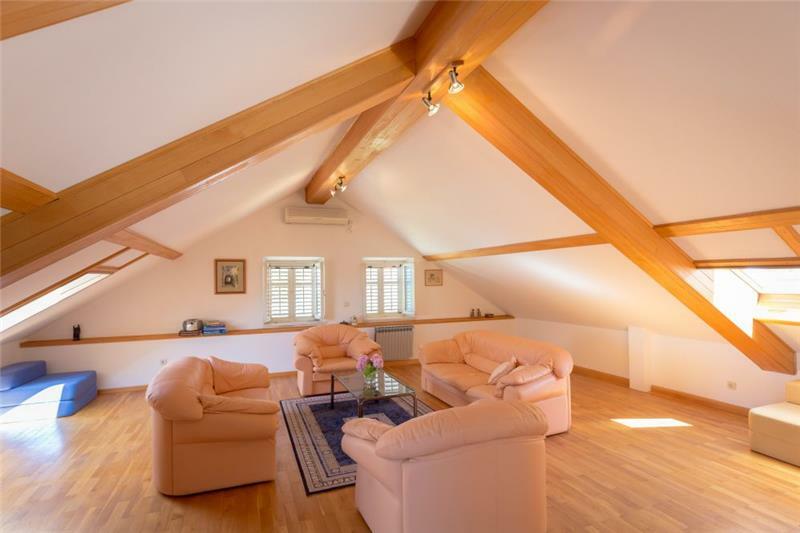 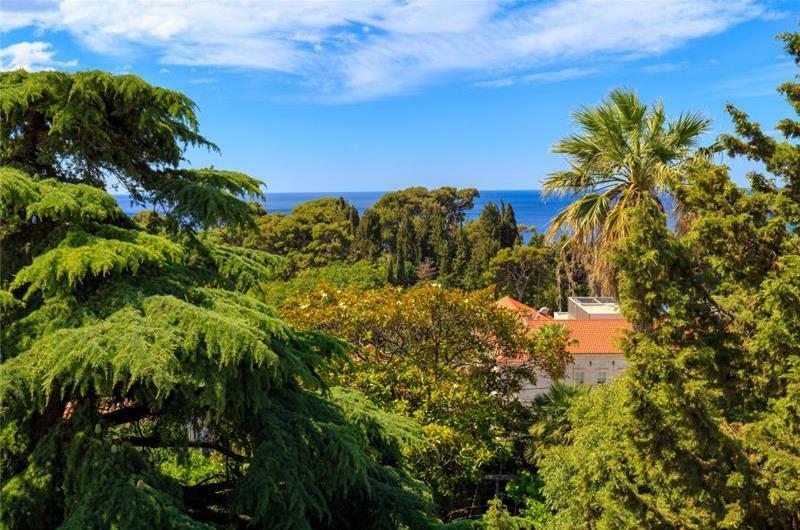 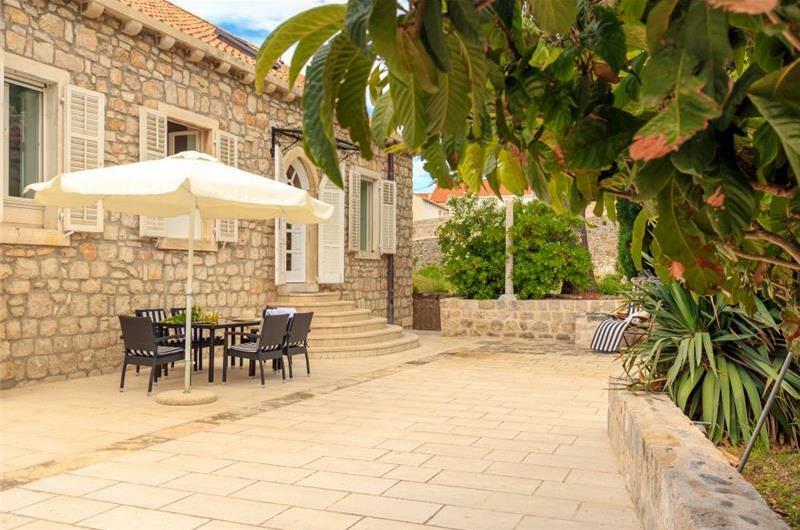 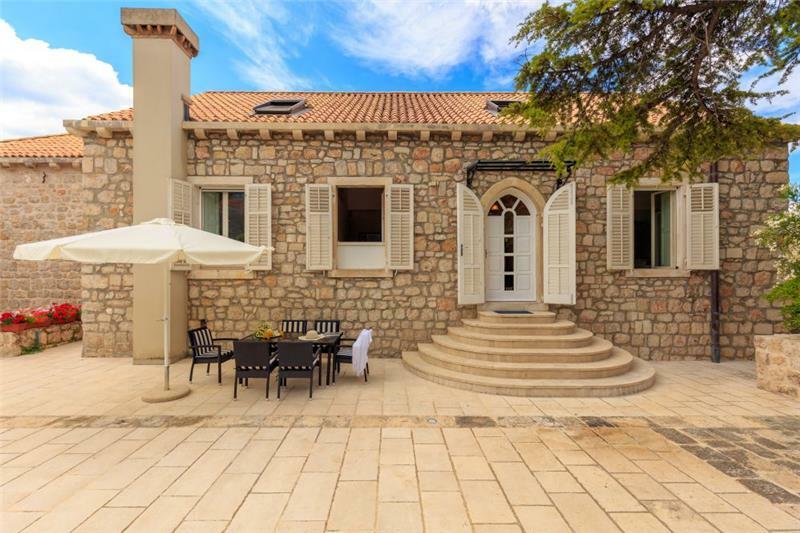 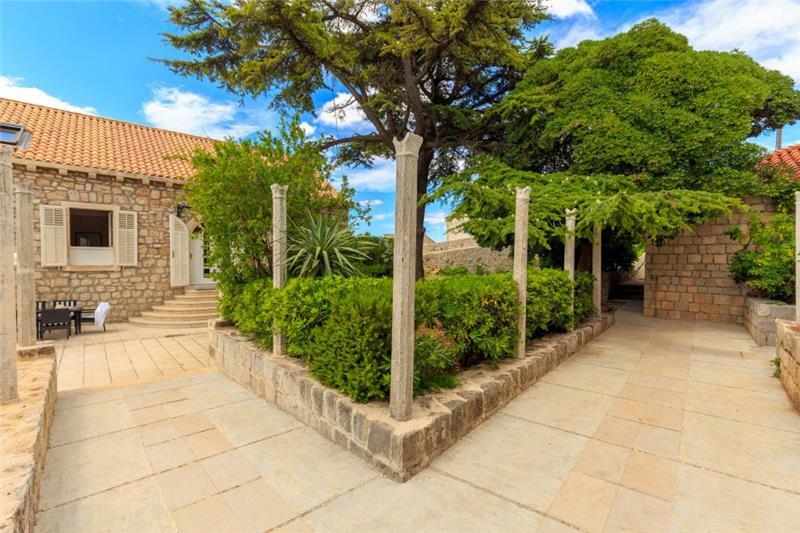 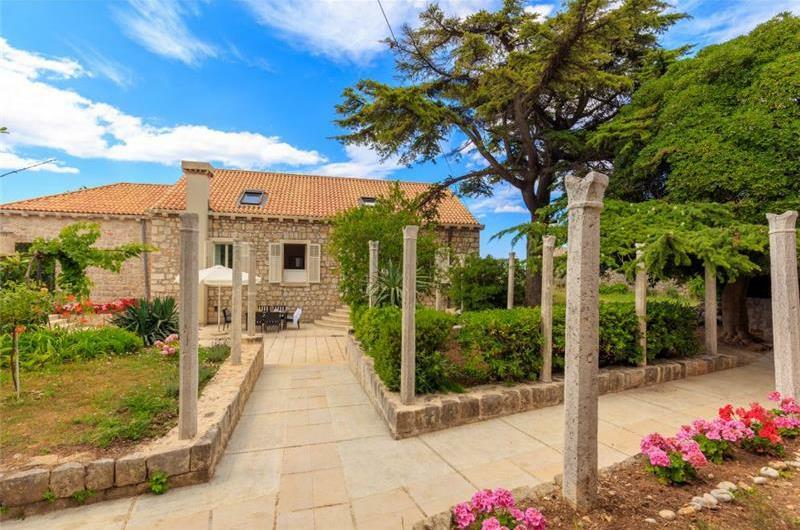 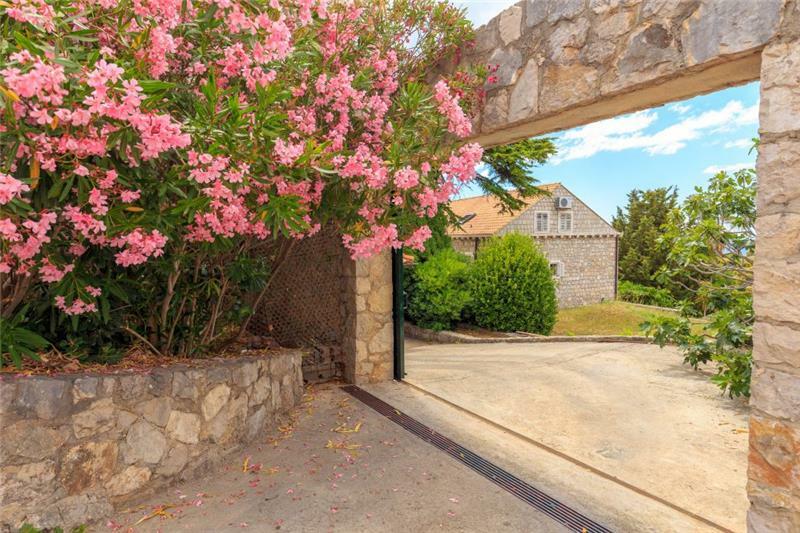 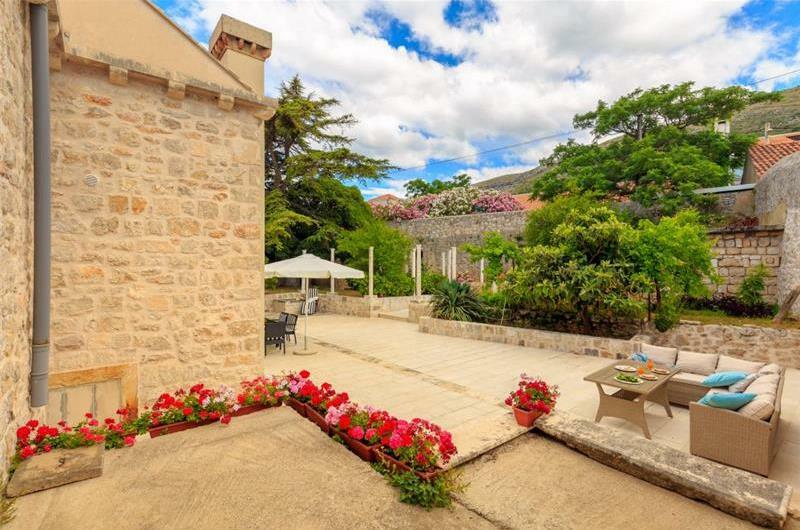 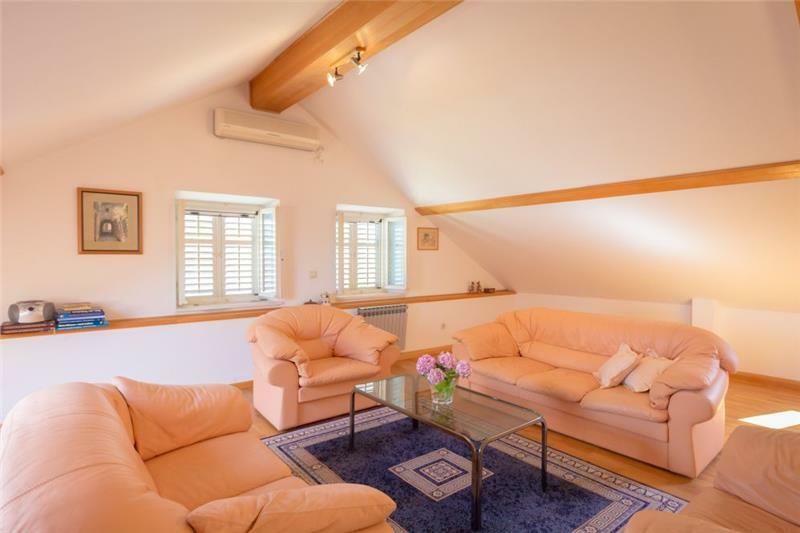 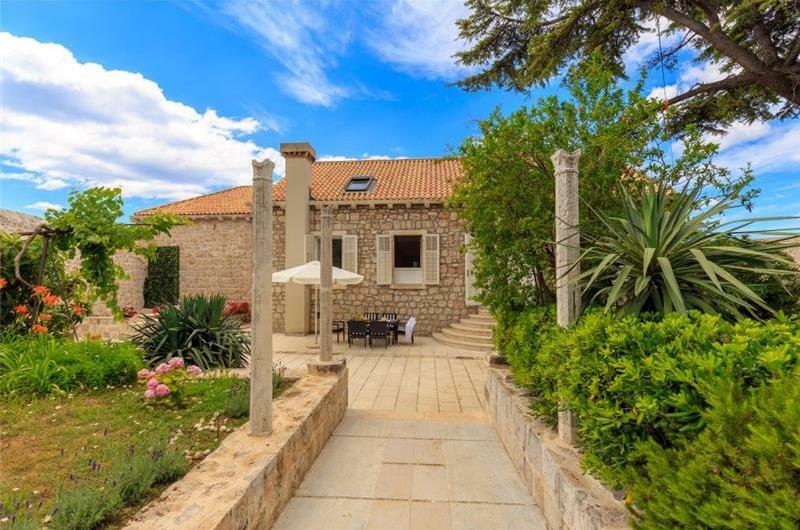 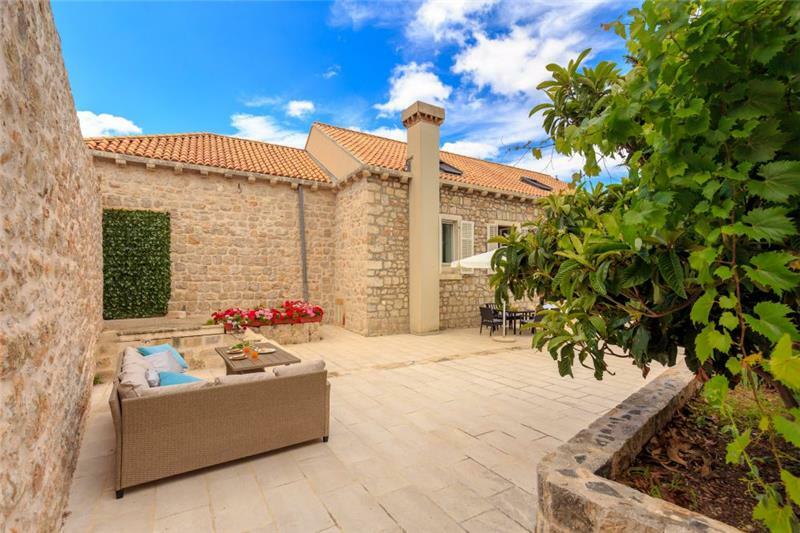 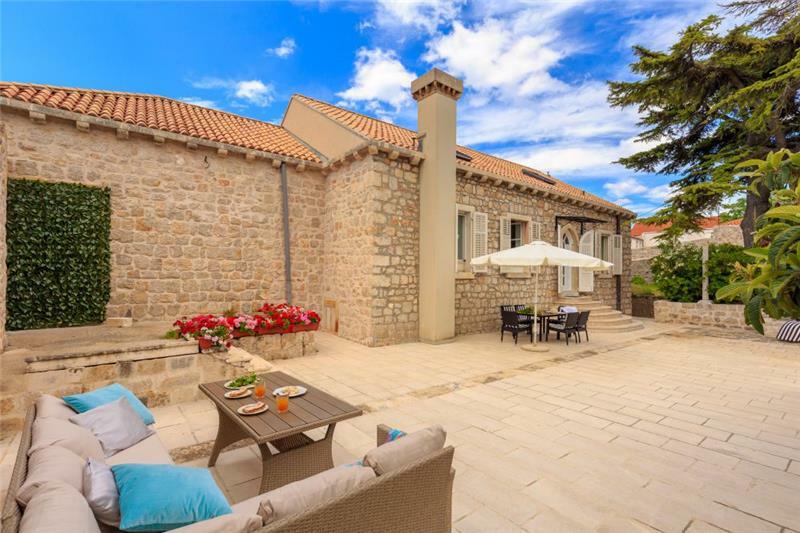 Located within a 10-minute walk of both Dubrovnik old town and the sea; this villa offers guests the best of both worlds and also a spacious terrace. 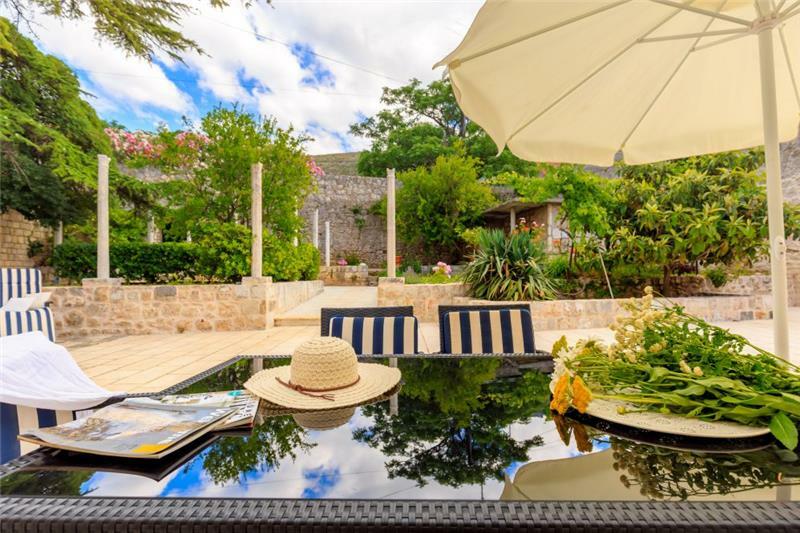 It would suit friends and families looking for a villa where they can unwind but also one that is not too far from all the action. 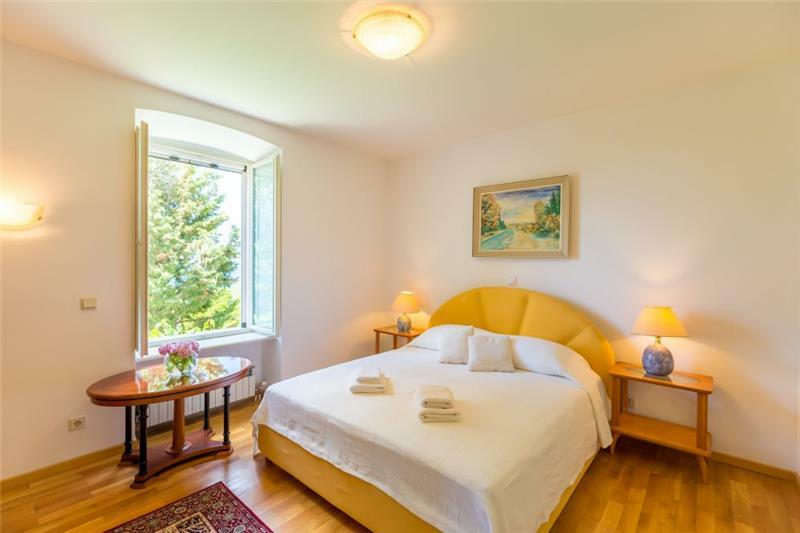 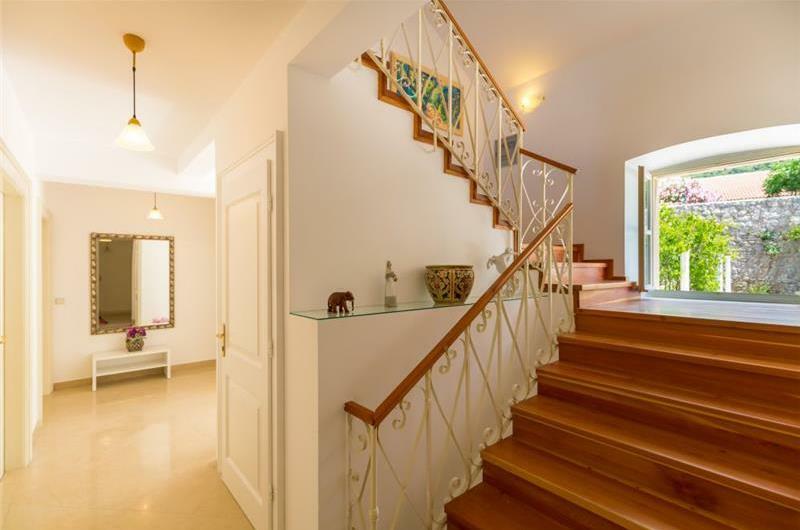 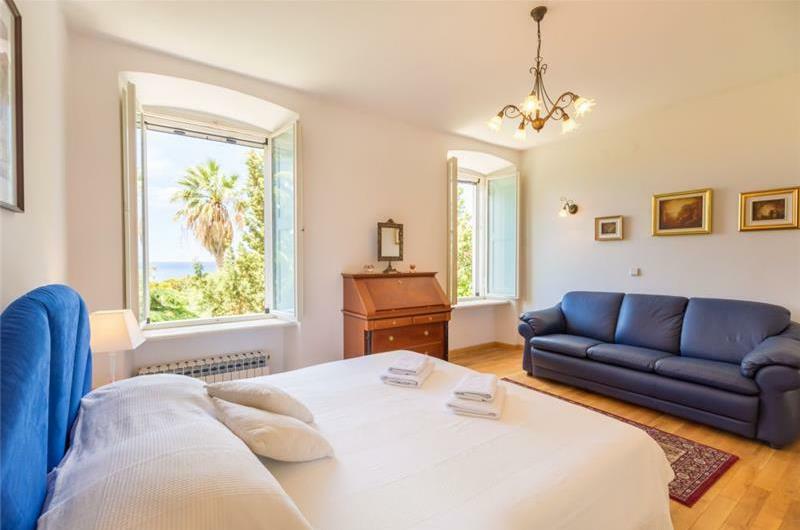 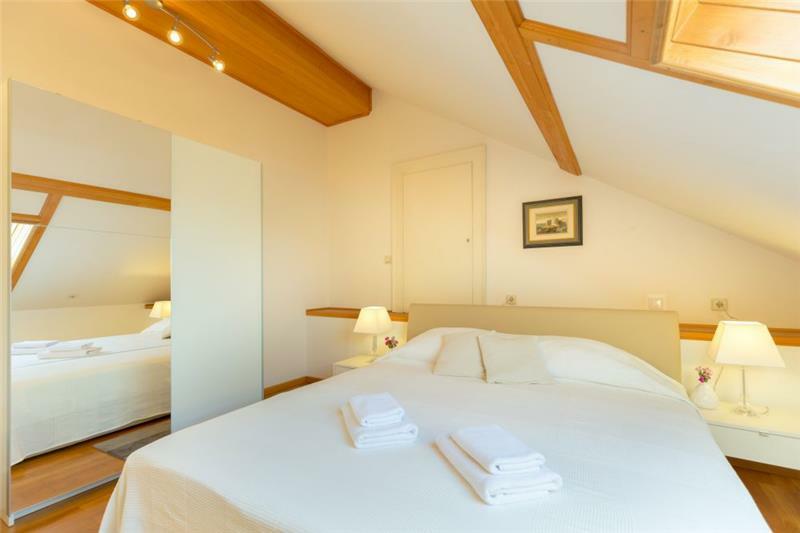 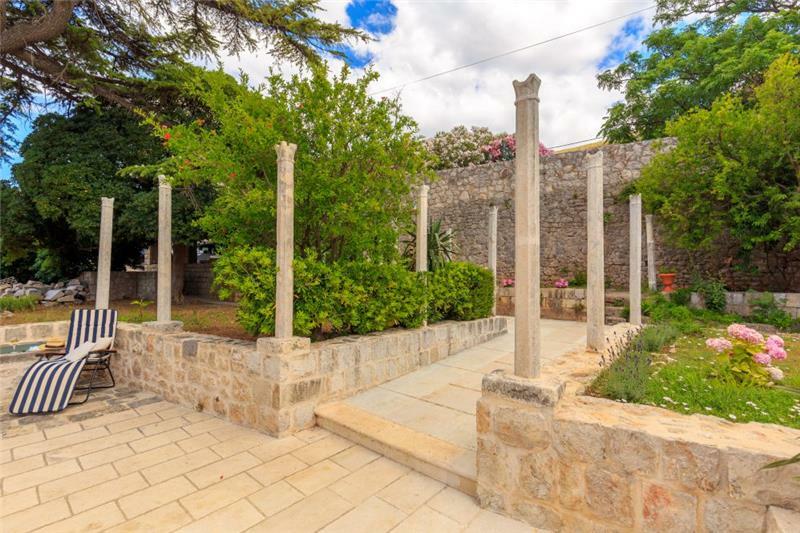 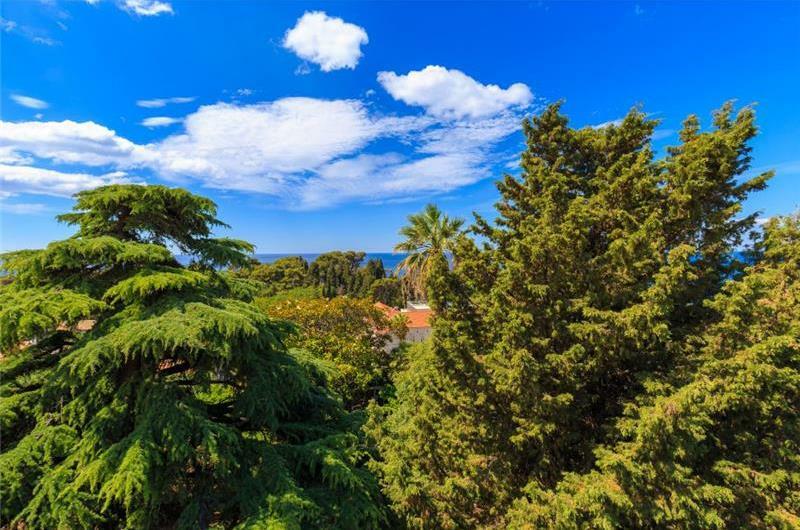 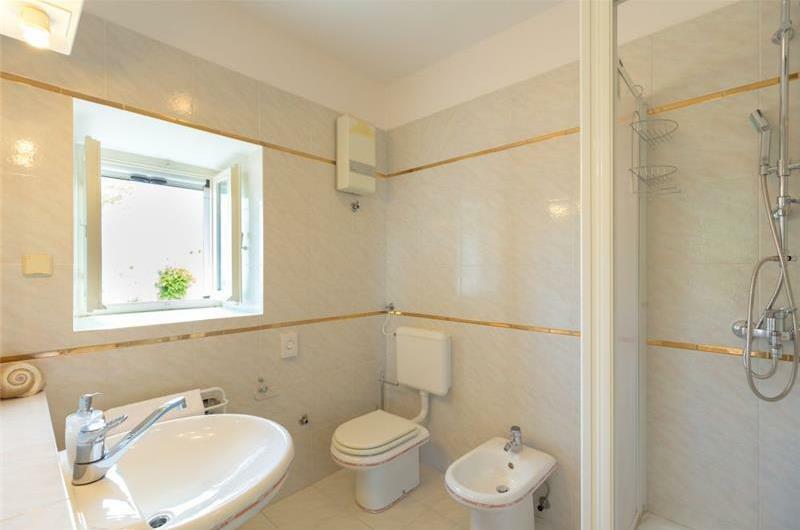 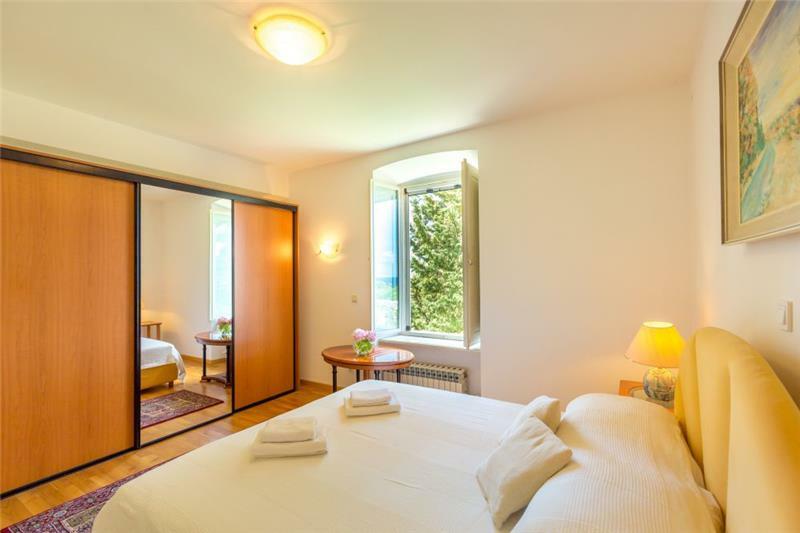 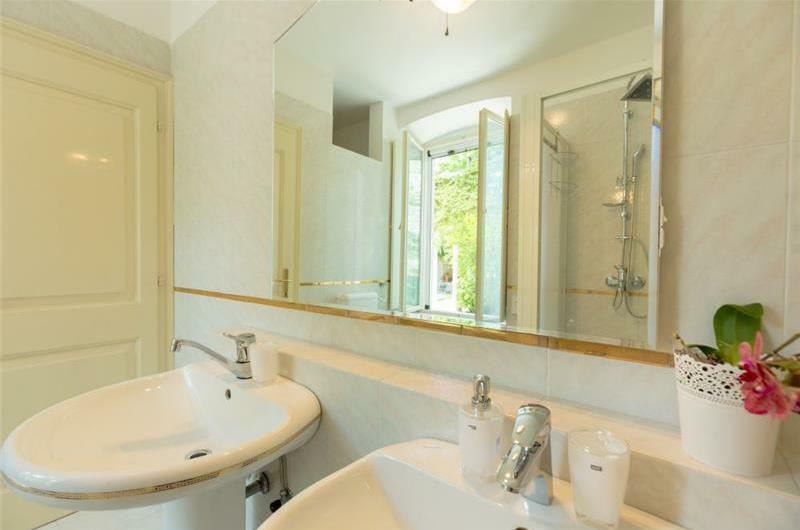 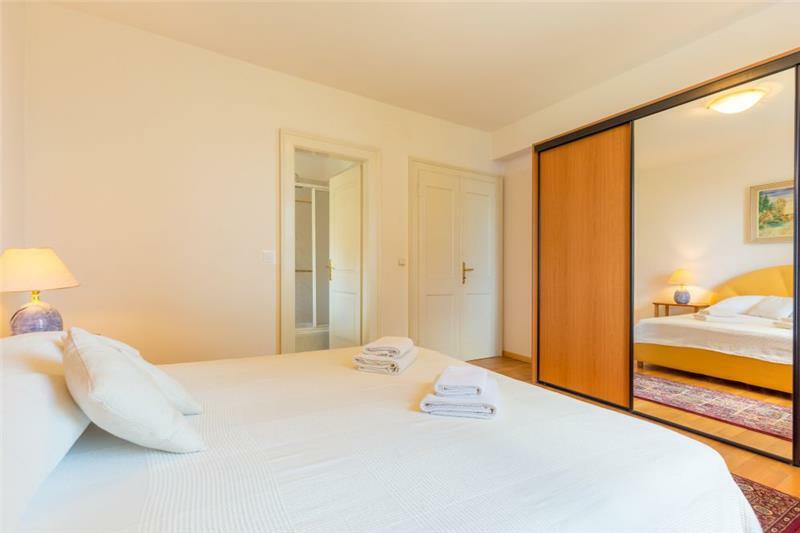 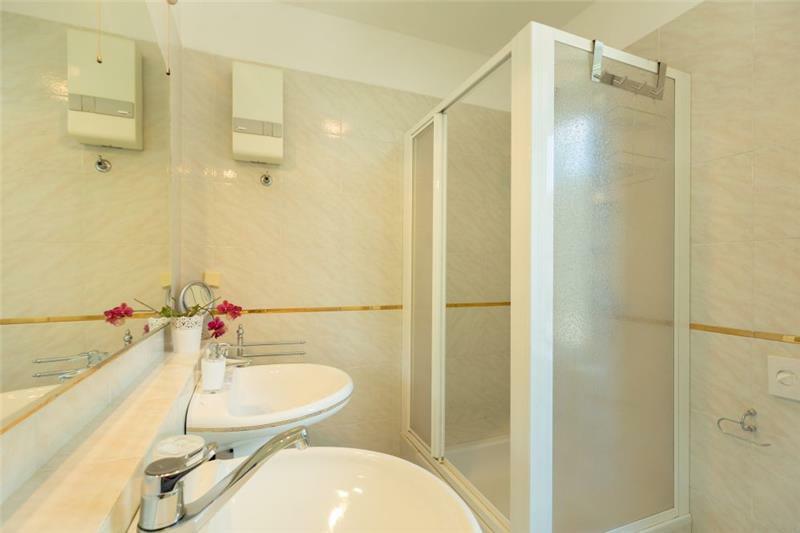 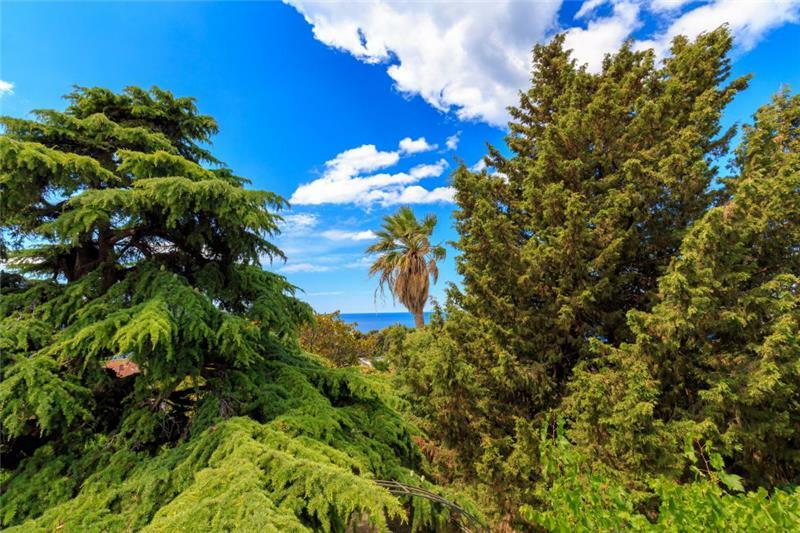 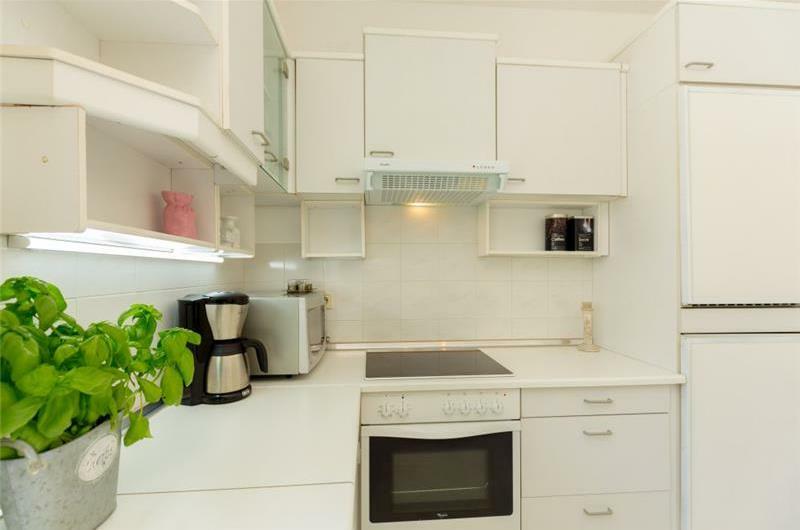 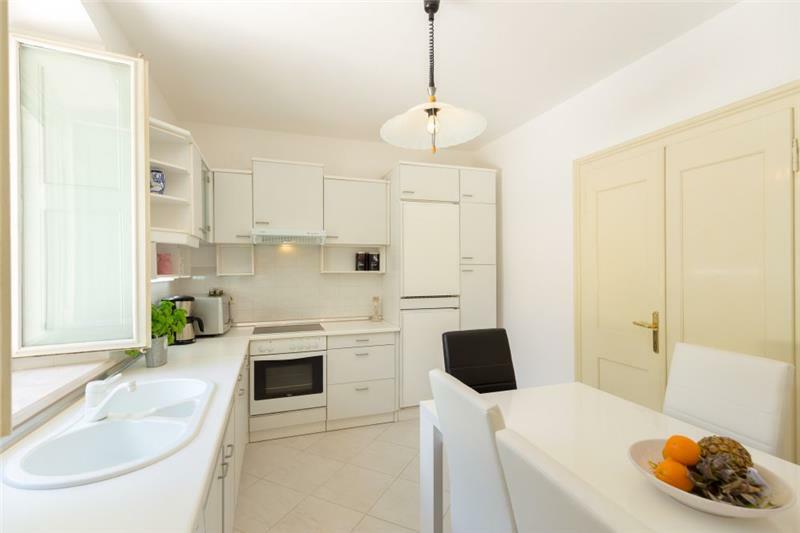 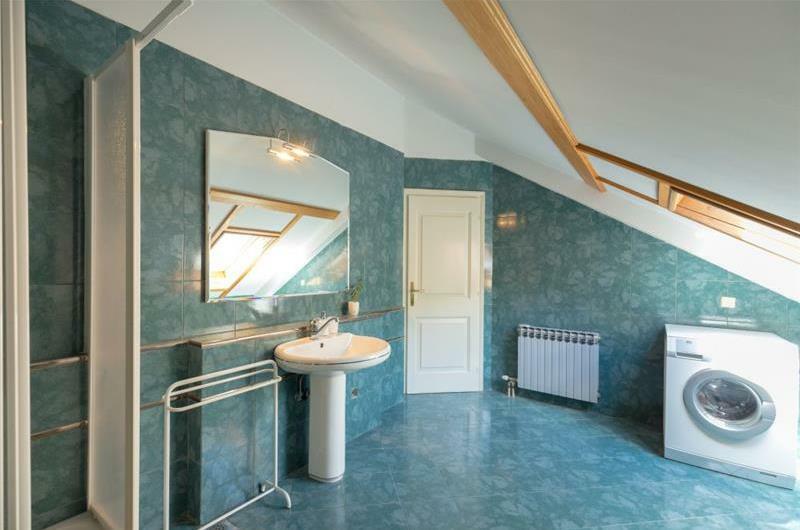 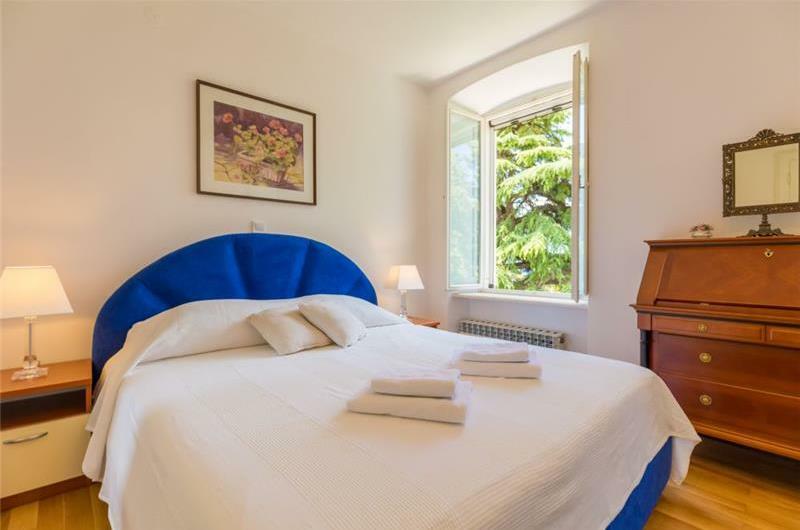 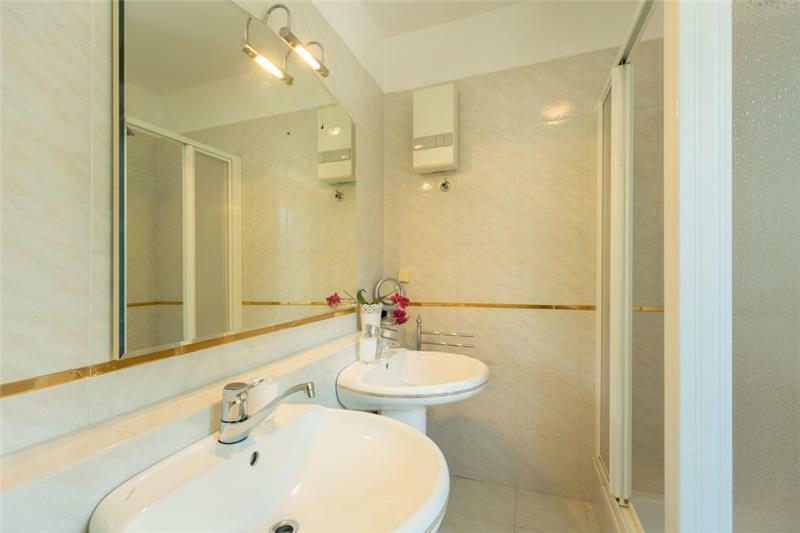 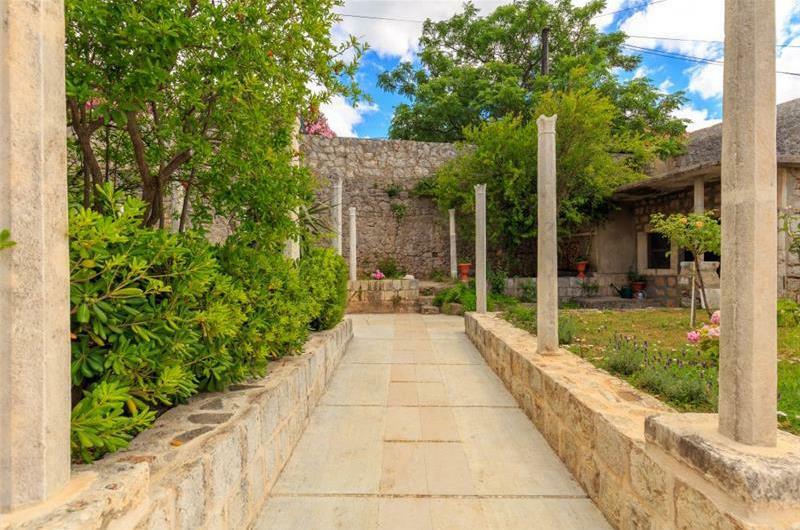 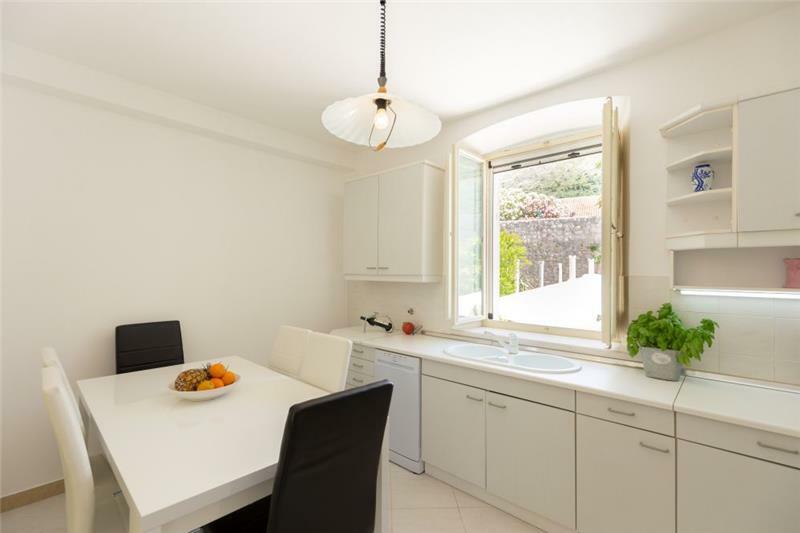 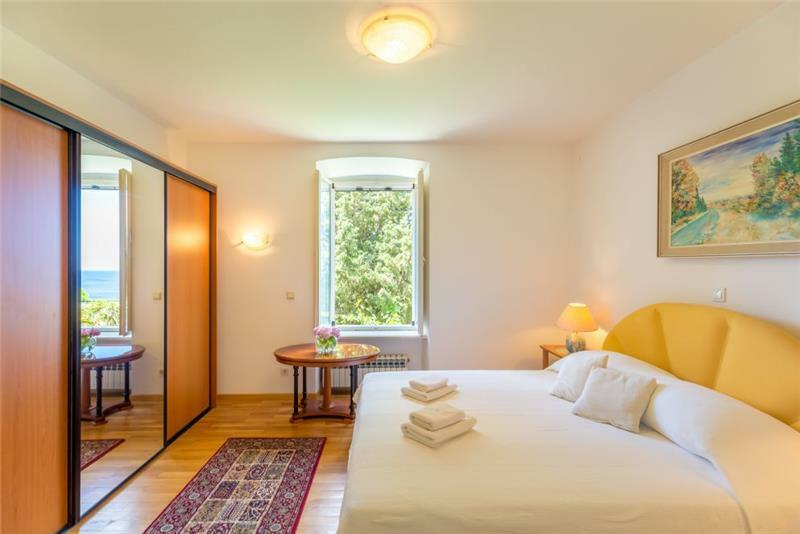 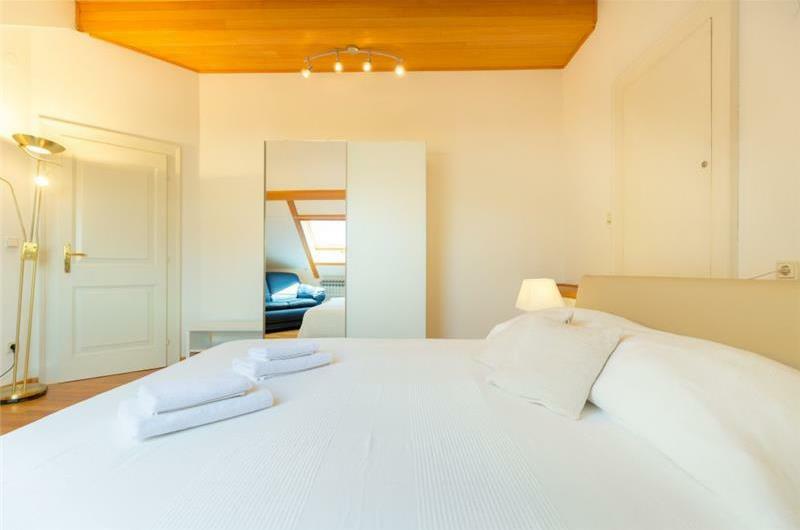 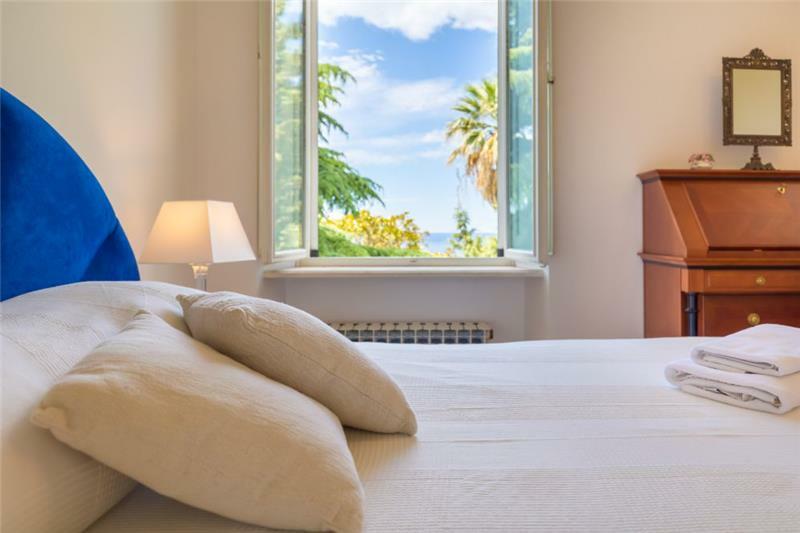 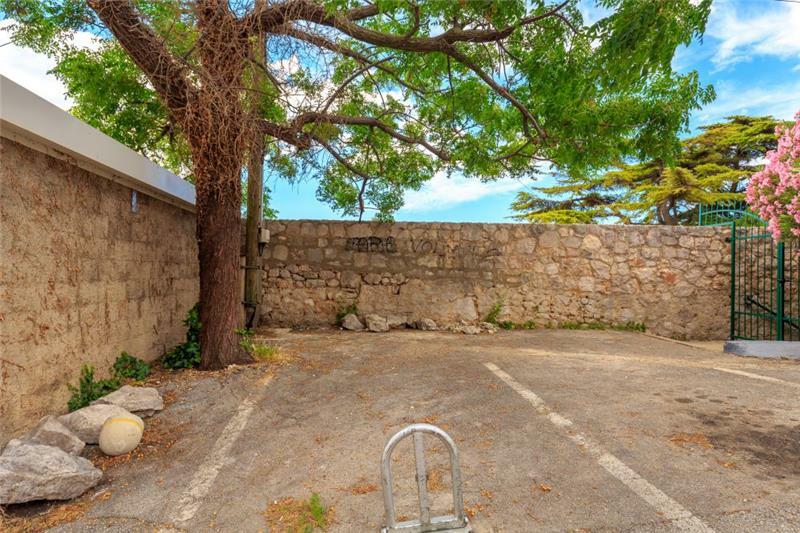 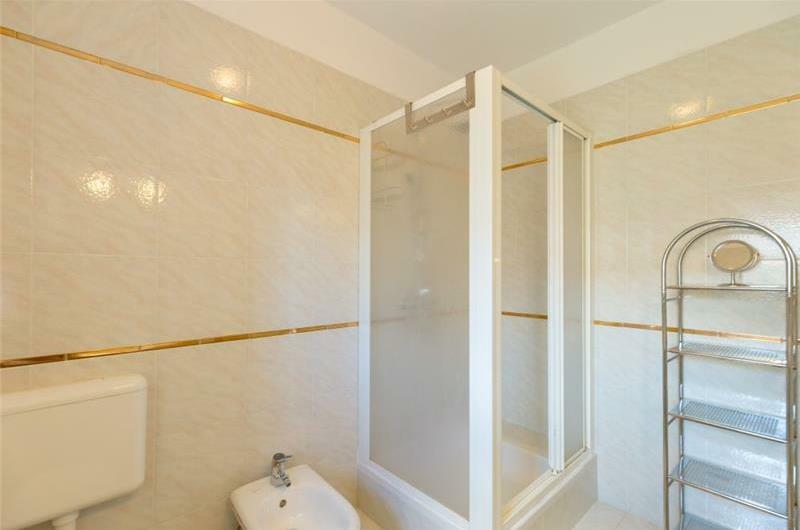 This property consists of 3 floors; the owner occupies the ground floor of the villa, however guests have their own entrance to the property and so will not be disturbed. 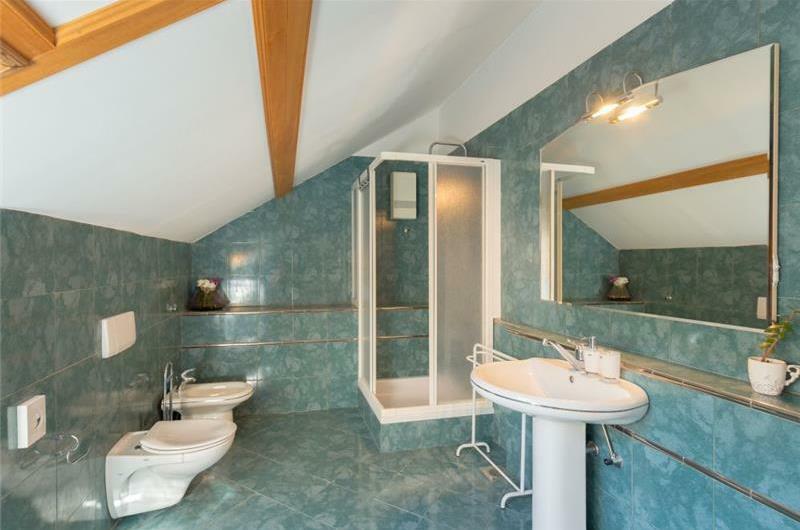 On the first floor there is a kitchen, a double en-suite bedroom, an additional bathroom and a toilet. 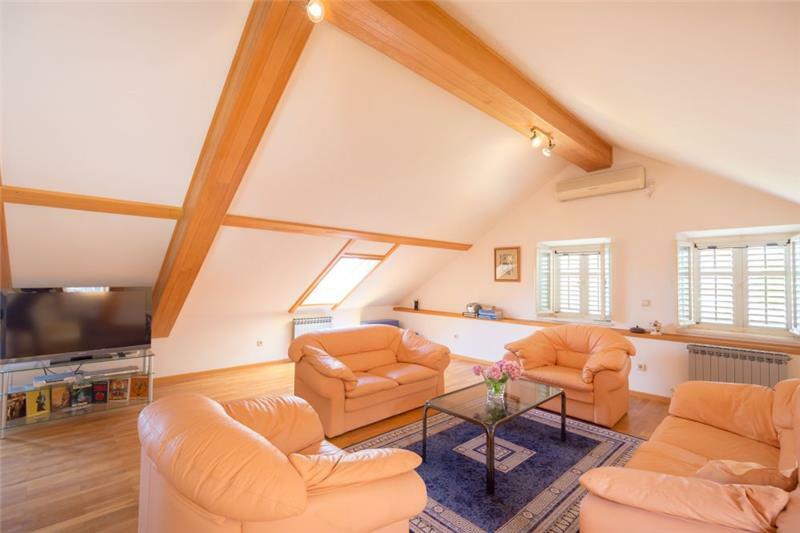 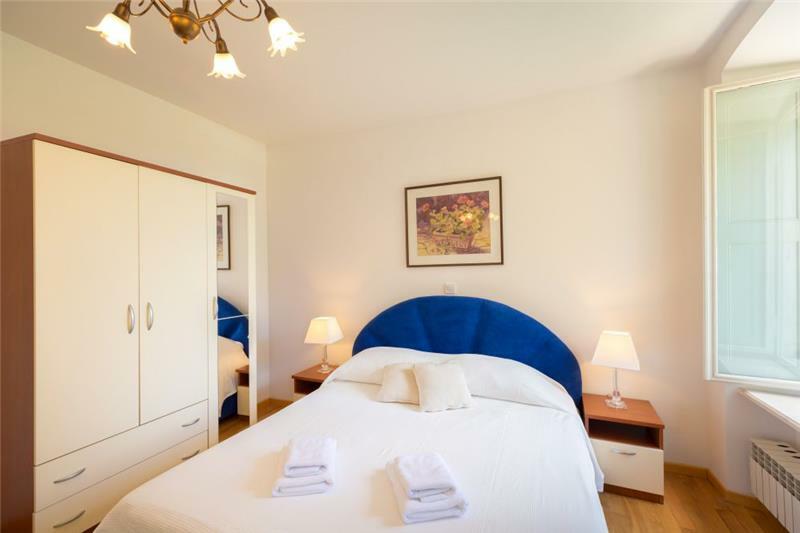 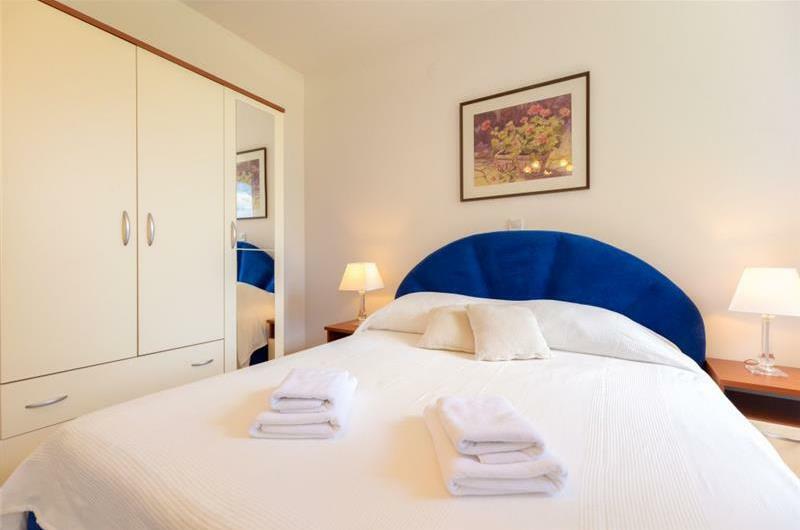 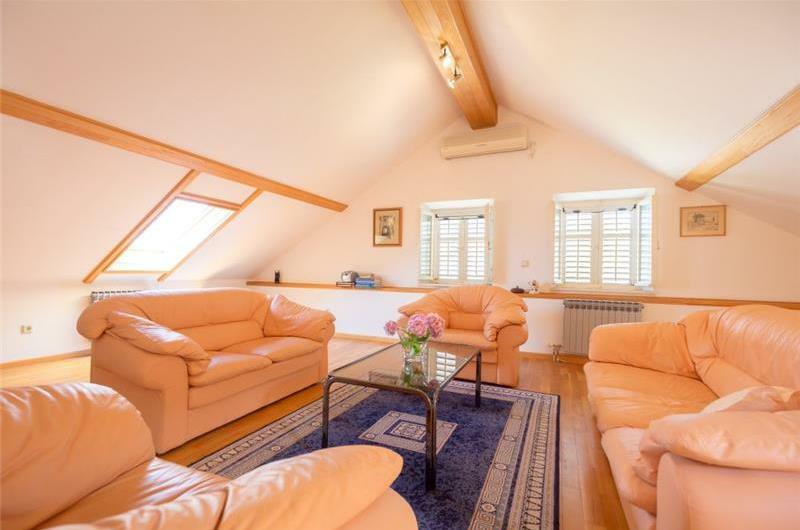 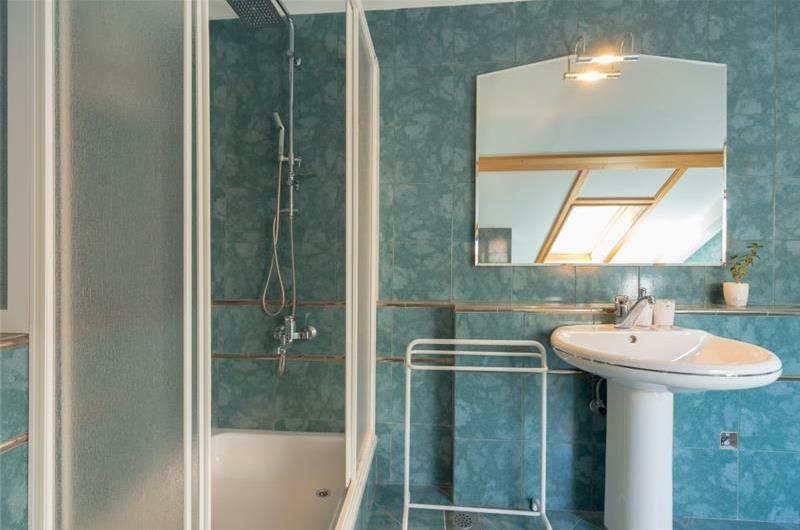 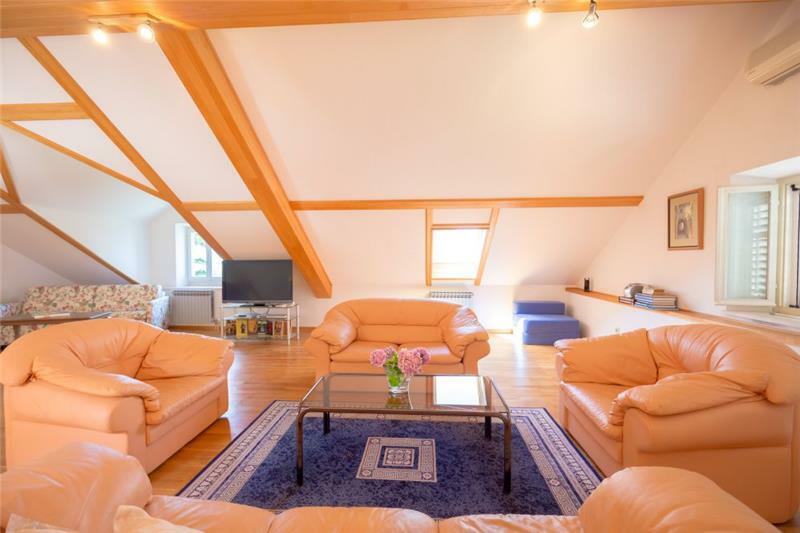 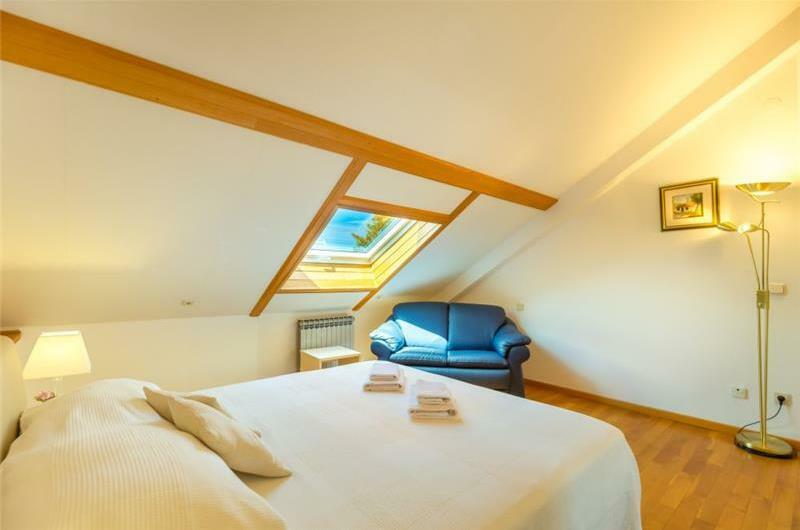 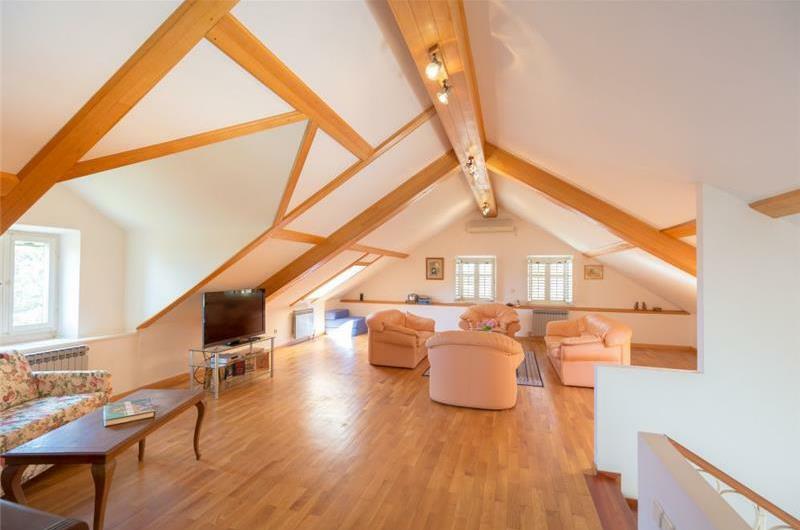 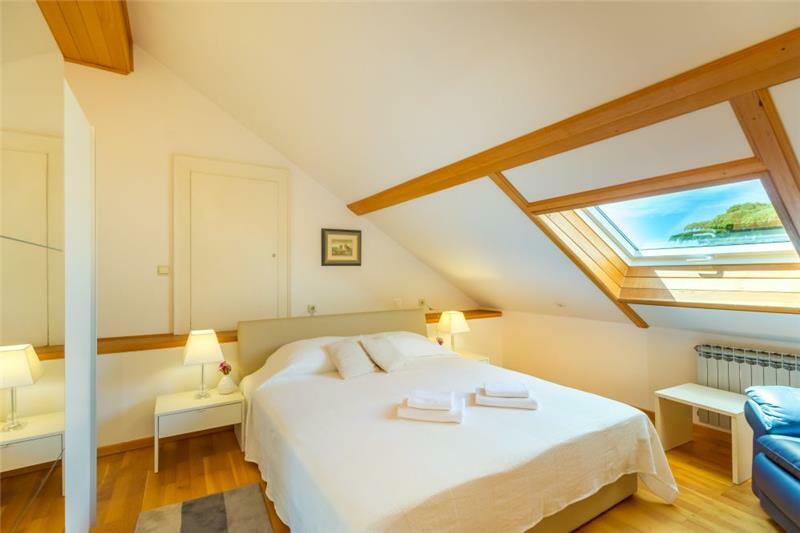 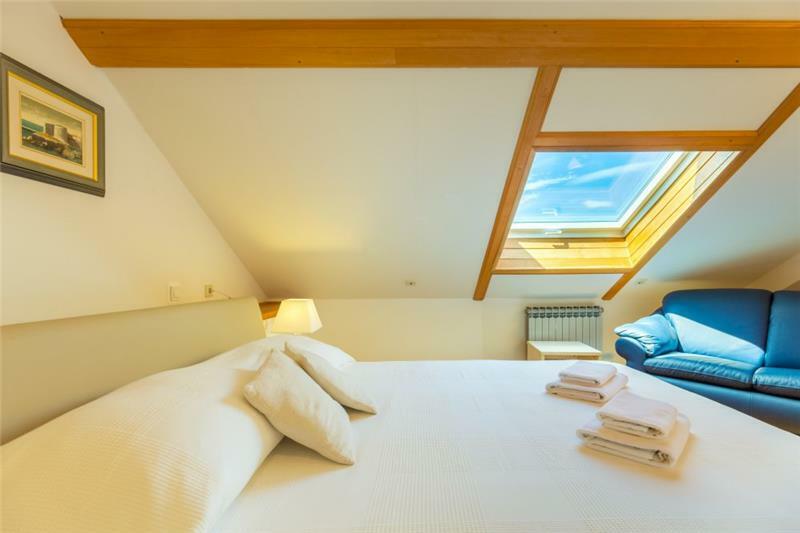 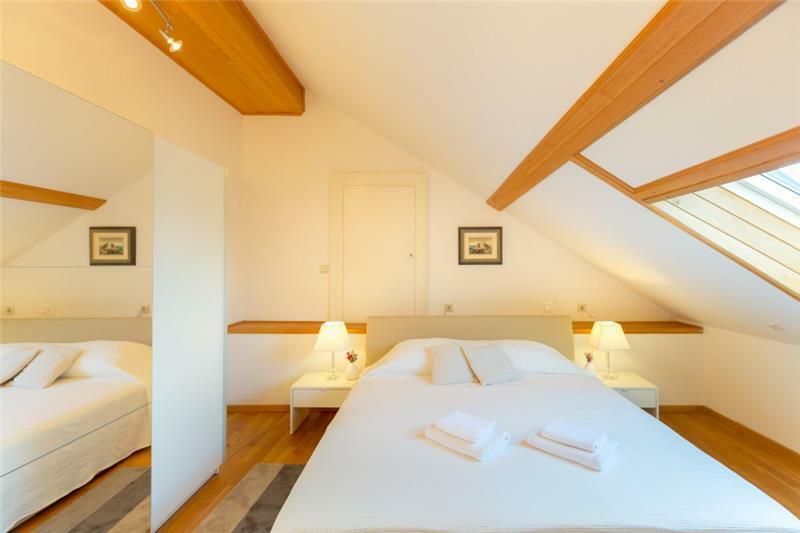 On the second floor there is a double bedroom, a separate shower room and a lounge area, which can accommodate an extra 2 guests on a sofa bed. 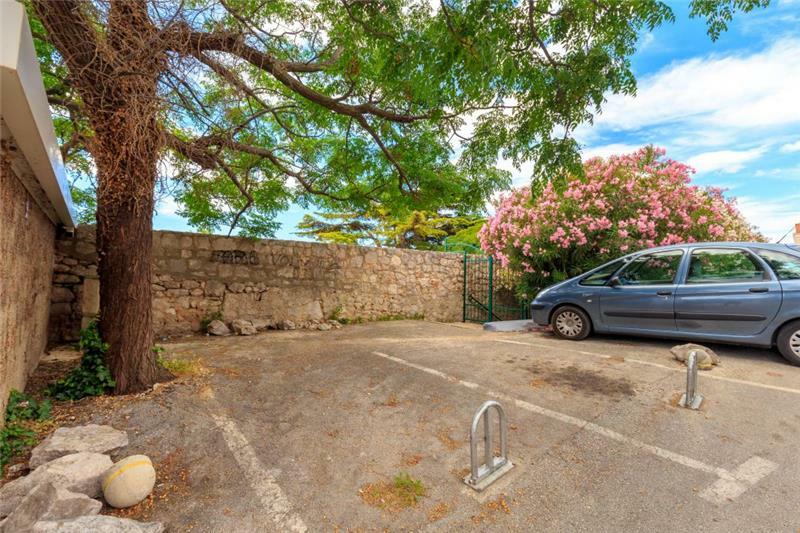 Car hire is recommended when staying at this villa. 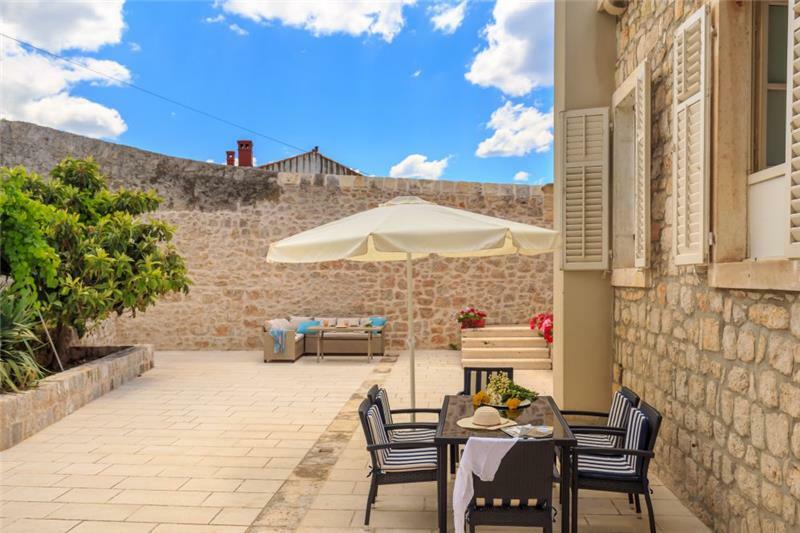 The city walls in Dubrovnik old town are definitely worth a visit, as is the cable car that offers magnificent views over the town and the Elaphiti Islands. The medieval town of Ston is just over an hour’s drive away and would make for a great day out.